Providing fishing charters and airboat tours in Homosassa and Crystal River in beautiful Citrus County. 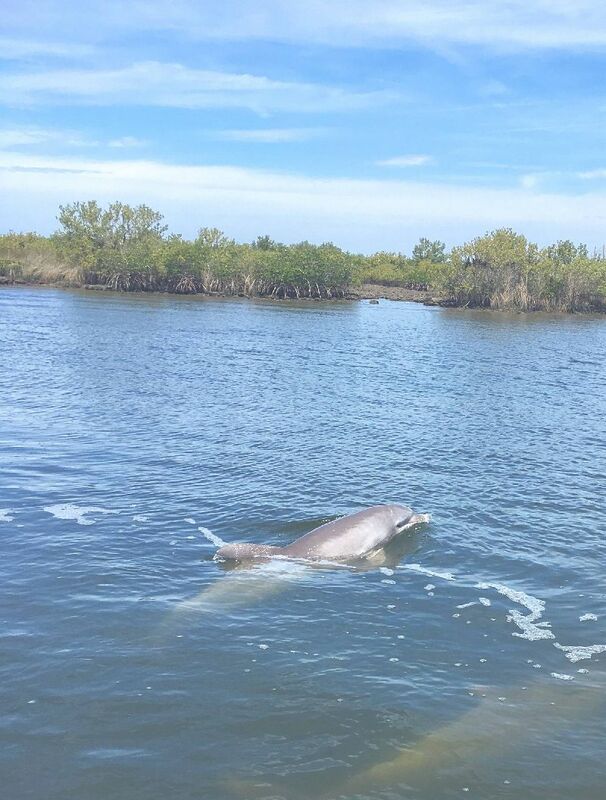 Redfish Hunter Charters is conveniently located on the beautiful Gulf Coast in Homosassa, Florida. Our climate is perhaps the best for back country fishing charters in North America. We have more days of mild wind than just about any location in Florida and the US, Not to mention some of the best backwater fishing in the country. West Florida is famous for saltwater trout and the redfish are second to none! 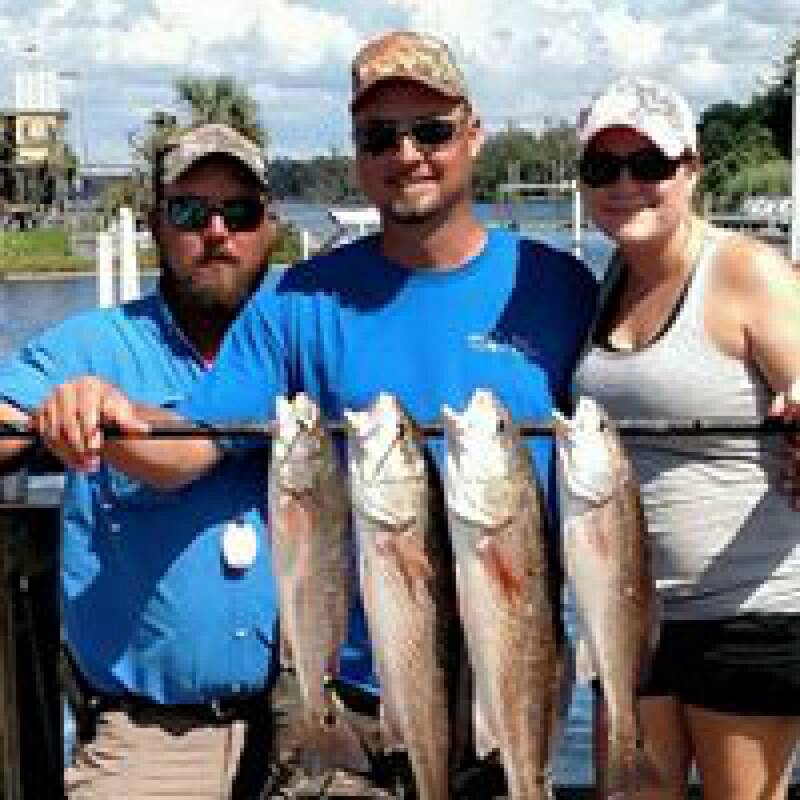 We have the experience to take you fishing for redfish, trout, snapper, sheephead, snook and many moe species in the Homosassa river, Crystal River and Gulf of Mexico. 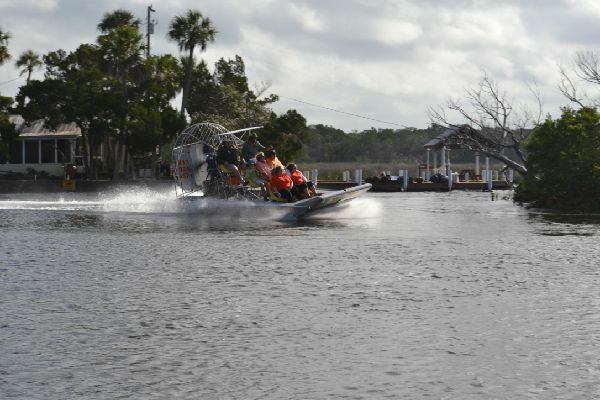 Want to just take a nice airboat tour in the waters of Citrus County Florida, we can deliver an experience you will remember forever. 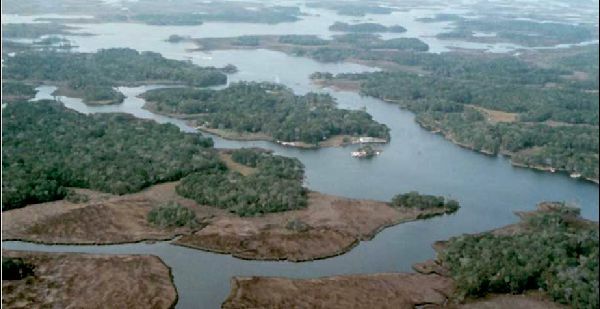 Head out on the Homosassa River to the Gulf of Mexico for a full day of fishing pleasure. 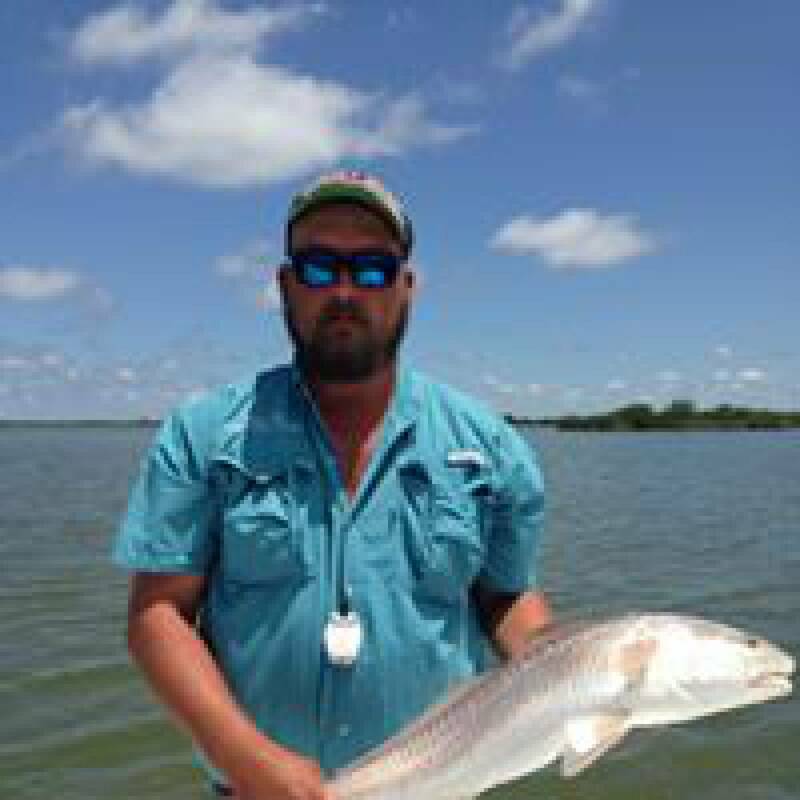 Catch redfish, snapper, trout sheephead snook and other indigenes species. 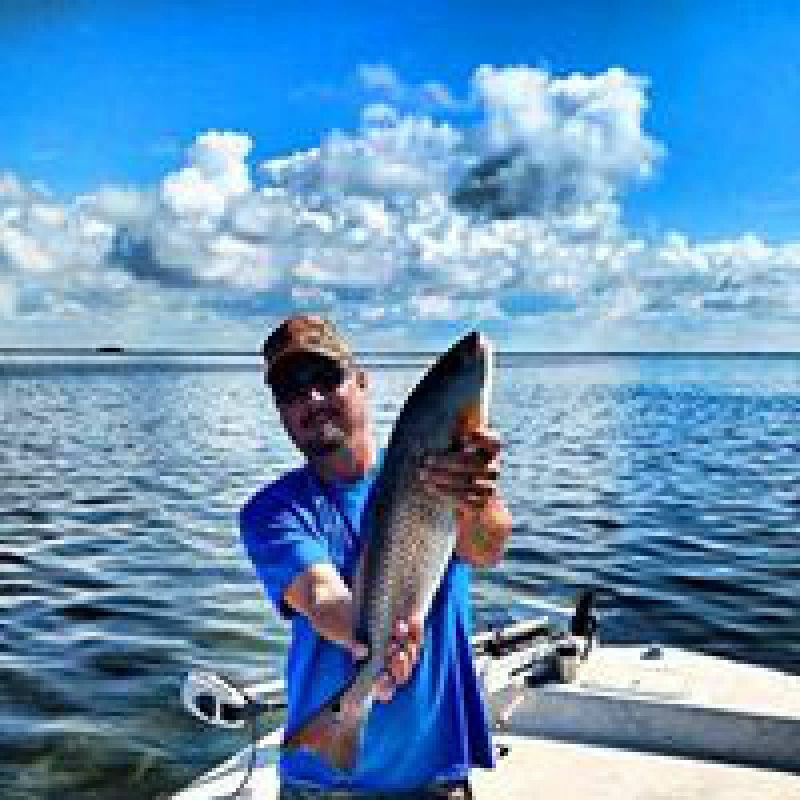 If you have a busy schedule or just want to fish the Homosassa River and Gulf of Mexico for a while, enjoy a half day of fishing that will give you a great day on the water. Enjoy the warm waters of the Gulf of Mexico while shallow diving for scallops. Masks, fins, snorkle and mesh bag are all included... $50.00 per additional person up to 6. Call and book your trip now ! 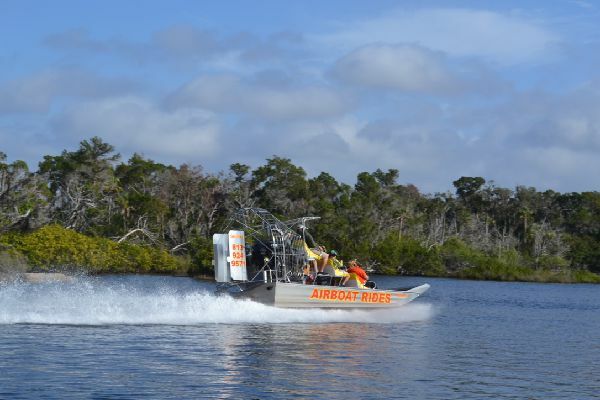 Enjoy the Homosassa River and Gulf coast of Florida on an adventurous airboat ride. Experience close to shoreline and shallow water cruising that can not be done in a regular boat. You will get to enjoy the possible sightings of alligators, otters, exotic birds and other indigenous and migratory species. I've fished with captain Bryan several times, each time he's put me on fish. I recently booked an airboat trip with him as well. what an awesome experience!!! for an experience of a life time I highly recommend red fish hunter charters!! I have went on plenty of charters with captain Bryan. he is a great captain very interactive with his customers and knows just where to go to catch some fish. He also took us on an air boat tour and it was a great experience, actually the first time I have ever experienced anything like it before. I would definitely recommend my family and friends to take a trip with captain Bryan.